Football is one of the best money generating sports now a days . 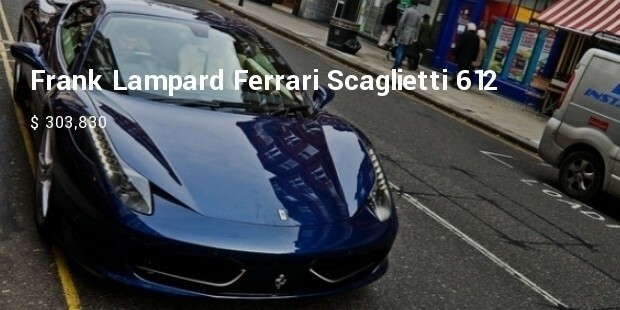 So there is huge money in the footballers world . 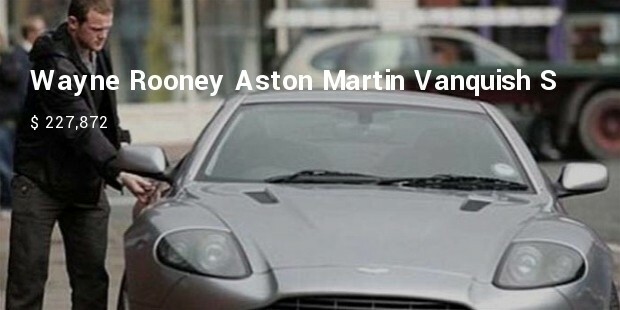 From Premier League to La Liga players earns in millions. 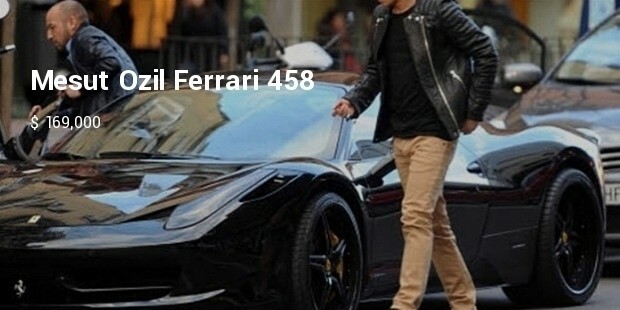 The most expensive cars that Footballer drives now a days cost huge amounts of money that too in millions. 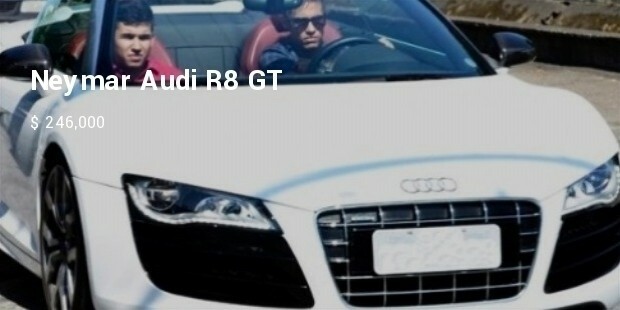 Cristiano Ronaldo is one of the players who got some taste in the cars selection . 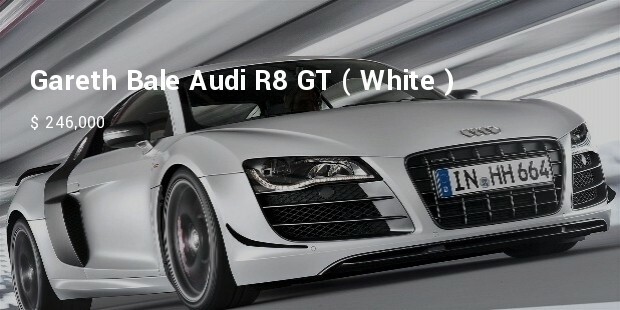 He got Ferrari 599 GTO , Lamborghini and Royal Royce car’s in his garage , his most valuable wheel is Bugatti Veyron. 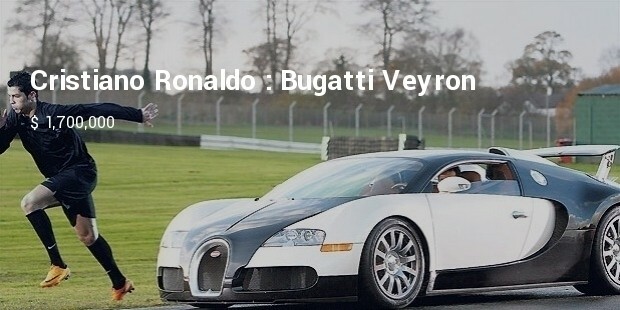 Ronaldinho the king in skills , he is one of the richest footballer at one time while playing for the team of Barcelona . 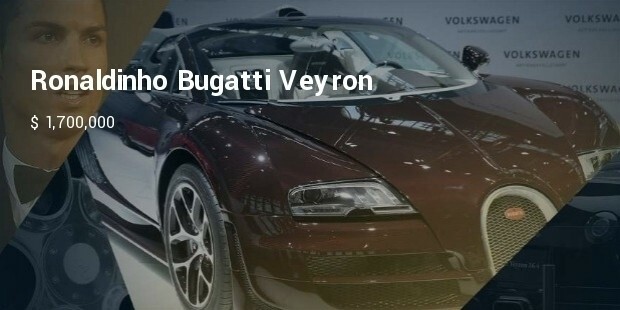 Ronaldinho got Hummer 2 but his most expensive car is Bugatti Veyron. 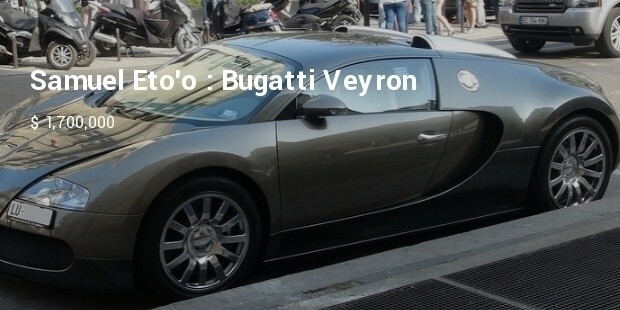 Samuel Eto’o after the world retired from the international football , but still playing the club level football, he got Bugatti Veyron in his rides garage . 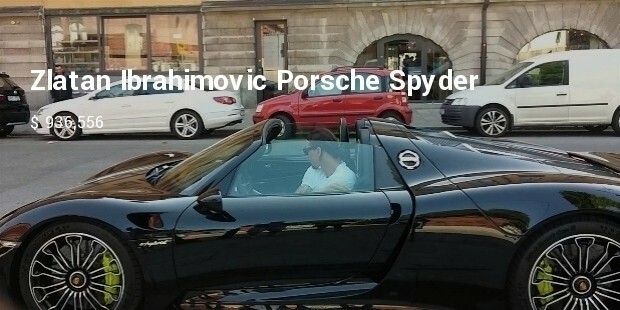 Zlatan Ibrahimovi? 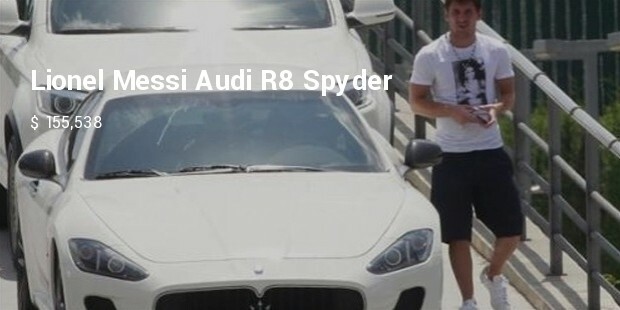 one of the most prominent strikers , he is one of the expensive athletes at PSG , Well he rides the beautiful sports car Porsche Spyder.